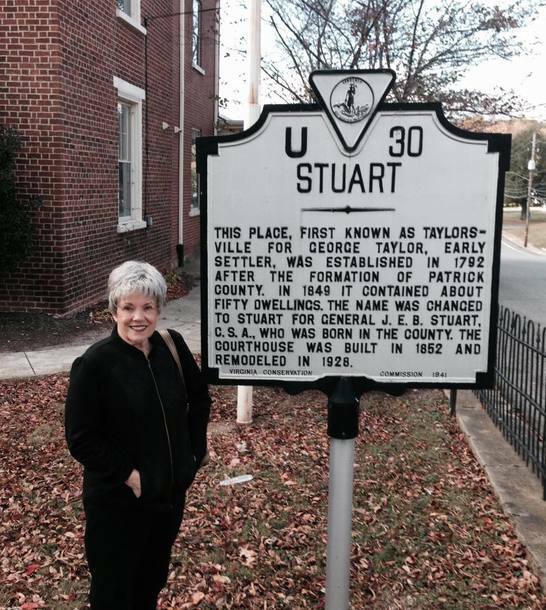 On November 9, 2016 Jo "Josie" Stuart Grover Pais, great great grand daughter of Gen. J. E. B. Stuart toured Patrick County and visited sites in both Stuart and Ararat. 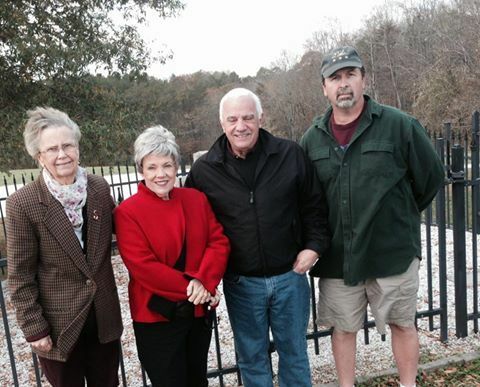 She was led in the tour by JEB Stuart Preservation Trust Board Members Shirley Keene (President), Ronnie Haynes (Vice President) and Thomas Bishop (Media Relations). 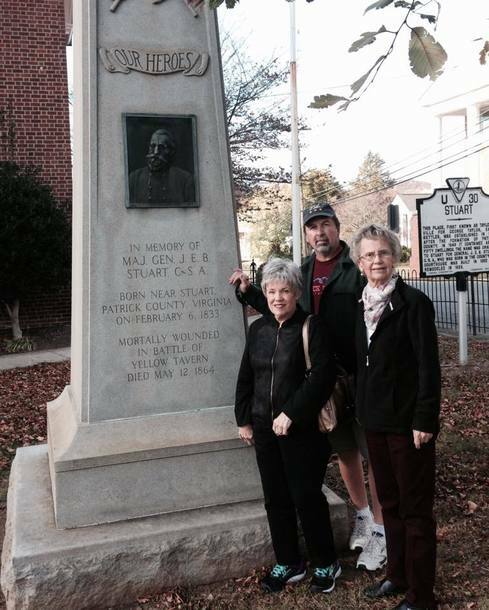 The tour included the birthplace of Major Gen. J. E. B. Stuart, CSA, Laurel Hill in Ararat, VA, with stops at the Visitor Center, the family cemetery, and the home sites of Elizabeth and Archibald Stuart and William Letcher. Also the tour included stops at the Patrick County Courthouse, Patrick County Veteran's Memorial Building, BB&T Bank and Town of Stuart office. Jo "Josie" Stuart Pais is from Huntersville, NC and was accompanied by husband Rev. Louis Pais. 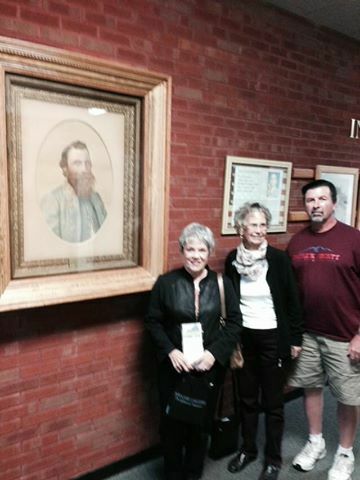 Jo's paternal grandmother is Jo Stuart Grover, daughter of J. E. B. Stuart, II.